Join Antonio Galloni on January 25 at Bleu Provence in Old Naples, Florida for an intimate and exclusive vertical tasting spanning forty years of Opus One. Antonio will moderate the seminar featuring Opus One CEO David Pearson and wines going all the way back to 1980. The masterclass tasting will be followed by a luncheon to kick off the Naples Winter Wine Festival. 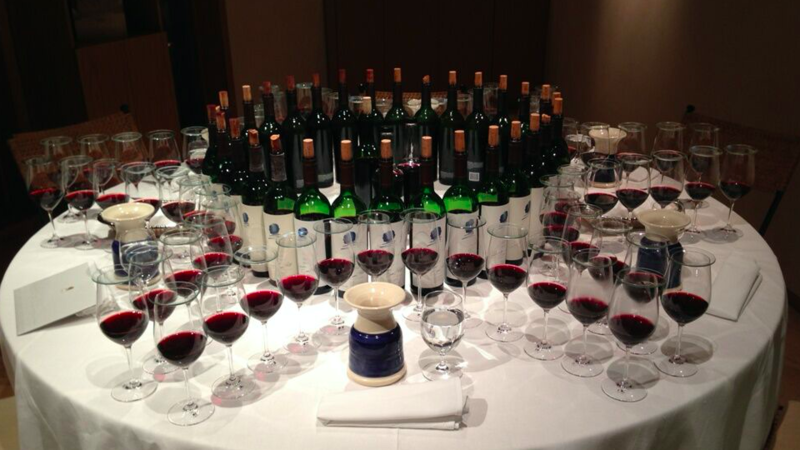 The vertical will include vintages 1980, 1994, 1996, 2006, 2007, 2010, 2011, 2012, 2013 and 2014. Seating is limited to 50 guests and tickets are still currently available, starting at $2,500 per person. Ticket packages to the Naples Winter Wine Festival, limited to 580 guests, start at $10,000 per couple. A $25,000 package is also available that includes reserved seating for a party of four at a vintner dinner and under the tent. To inquire about tickets to the Festival, please contact Barrett Farmer at barrett@napleswinefestival.com or 239-514-2239.